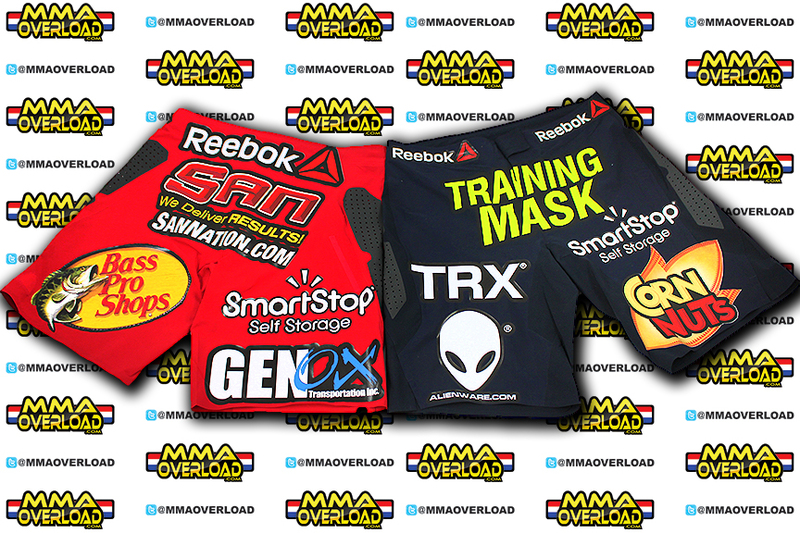 We are meeting our customers needs by offering custom printing on fight shorts and banners for MMA fighters. 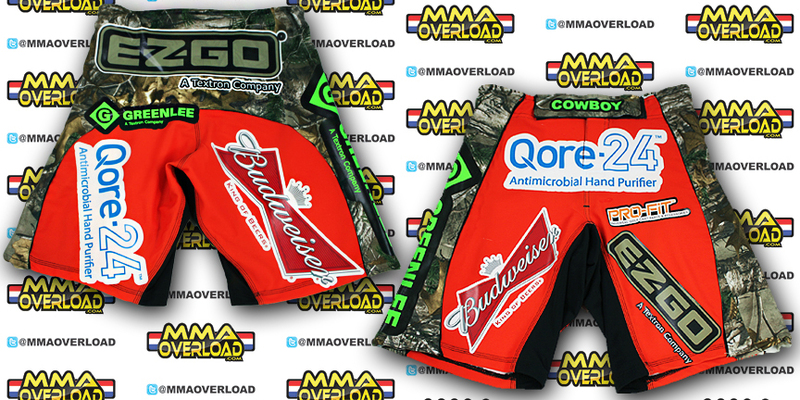 For a quote please email: YanceyL@MMAOverload.com with how many logos, the date of the fight, and any special requests. All logos are done in vinyl and we require high res images for the logos in Adobe Illustrator or EPS format. We will have a price quoted for you within 2 business days. All sales are final on custom printing.